Make it easy to find us! Disney: Hot Off the Press! 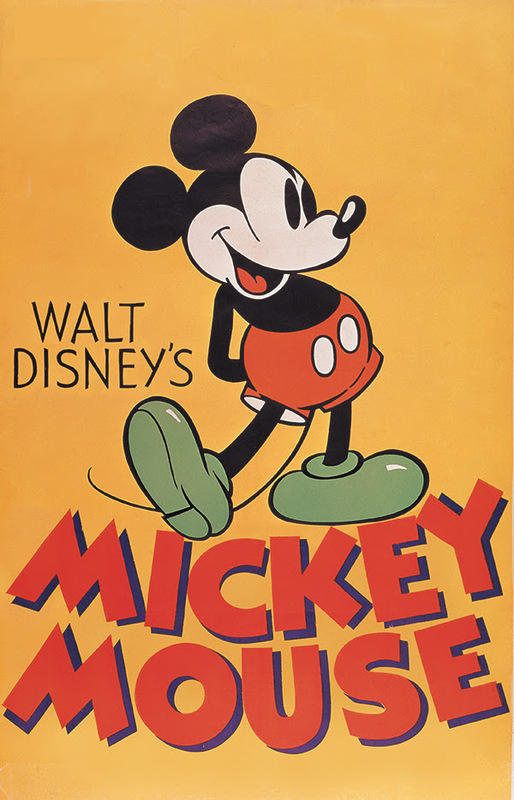 The Walt Disney Family Museum presents Mickey Mouse: From Walt to the World, a celebration of animation�s most beloved and recognizable character. This original exhibition chronicles Mickey�s impact and influence on art and entertainment over the past nine decades and tells the story of his origin, rise to fame, and enduring world-wide appeal, juxtaposed with Walt Disney�s inspiring and parallel story. Guest curated by legendary animator Andreas Deja, Mickey Mouse: From Walt to the World features more than 400 objects, including rare and never-before-seen original sketches, character model sheets, and concept artwork, together with nostalgic merchandise, vintage photographs, and a variety of Mickey�s earliest and most recent animated short films. The exhibition is a testament to Mickey�s transcendent influence, from cartoons and comic books to real-life appearances at Disney Parks worldwide. Mickey Mouse gets a new exhibition! Visitors will also have the opportunity to view artistic interpretations of the world�s most famous mouse. For the pop artists of the late-1950s and 60s, Mickey personified the culture of the time: not only was his image reproduced on merchandise, but his simple, bright design echoed advertisements of the mid-century and embodied the spirit of American entertainment. The inclusion in the exhibition of iconic works by prominent artists such as such as Gottfried Helnwein, Damien Hirst, Wayne Thiebaud, and Andy Warhol, alongside contemporary works by Lorelay Bov�, Tennessee Loveless, Eric Robison, and San Francisco-based muralist Sirron Norris, demonstrate the resonance that Mickey Mouse has with new audiences and generations. Presented in conjunction with the museum�s tenth anniversary, the exhibition will be displayed in the Diane Disney Miller Exhibition Hall from May 16, 2019 through January 6, 2020. Dear Colleagues and Friends of the Walt Disney Animation Studio, After long and thoughtful consideration, I have decided to leave Disney Animation. I am convinced that animation really is the ultimate art form of our time with endless new territories to explore. I can�t resist it�s siren call to step out and discover them. Disney has been my artistic home since September 9,1974. 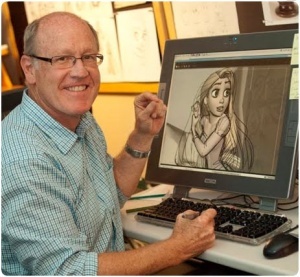 I owe so much to those great animators who mentored me�Eric Larson, Frank Thomas and Ollie Johnston�as well as to the many other wonderful people at Disney whom I have been fortunate to work with in the past nearly 38 years. Over these four decades I have seen so many changes, but the one thing that remains the same is that we all do this because we love it. I am humbled and deeply honored to have worked side by side so many artists, producers and directors during my career here at Disney, and I am tremendously proud of the films which together we have created. I will deeply miss working with you. © 2006 - 2016 Gary J. Chambers Jr., All Rights Reserved. The Mouse Lounge is not affiliated with The Walt Disney Company. The Mouse Lounge and Mouselounge.com are Registered Trademarks. All Other Trademarks and Servicemarks Property of Their Respective Holders.